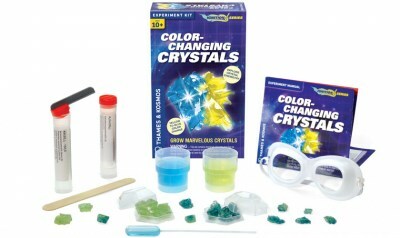 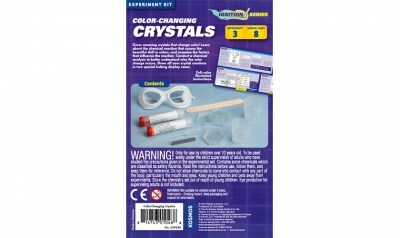 Grow amazing crystals that change color! 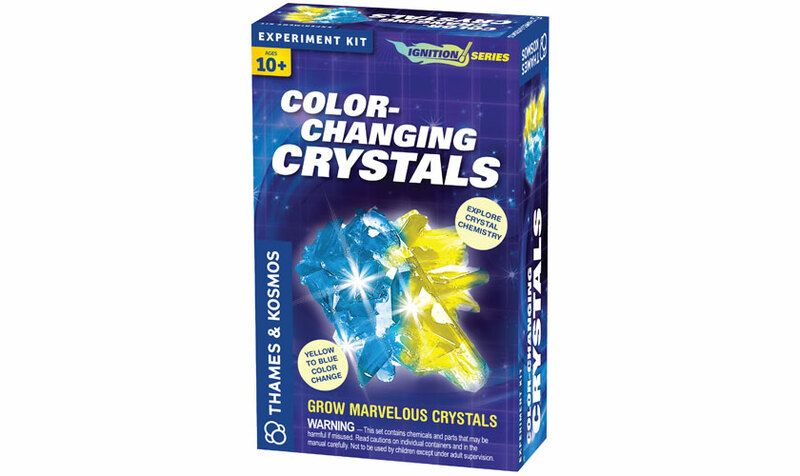 Learn about the chemical reaction that causes the beautiful shift in colors, and examine the factors that influence the reaction. 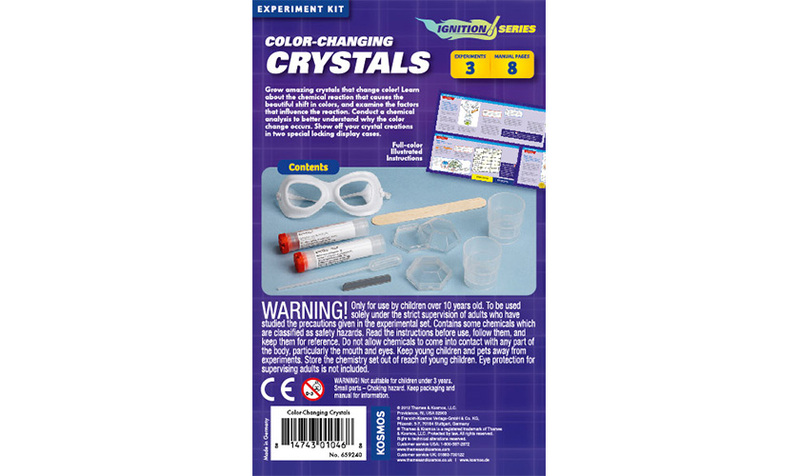 Conduct a chemical analysis to better understand why the color change occurs. 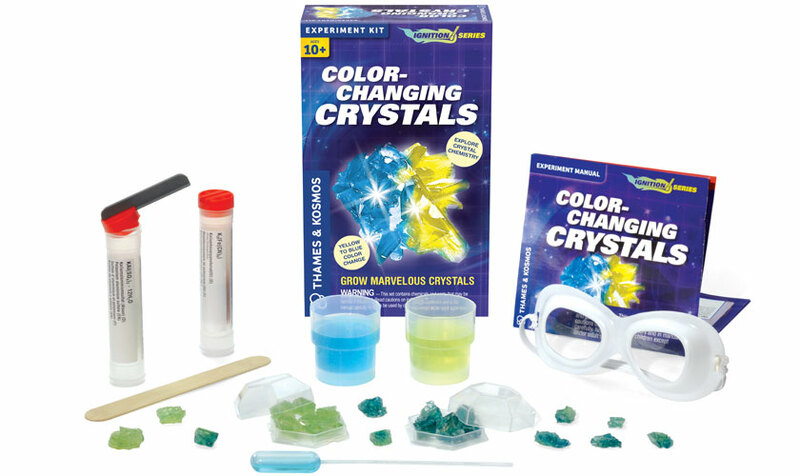 Show off your crystal creations in two special locking display cases.